Which Solar System Will you Choose? 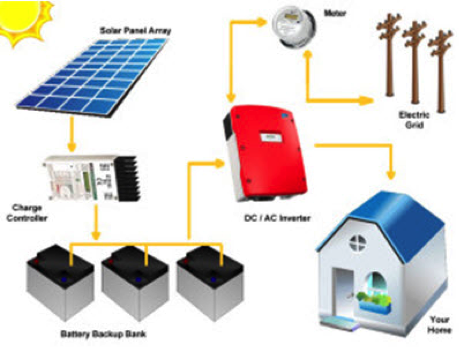 The main difference between Hybrid solar systems and Off grid solar systems is that the Hybrid system remains connected to the electricity grid, whilst the Off grid system does not. 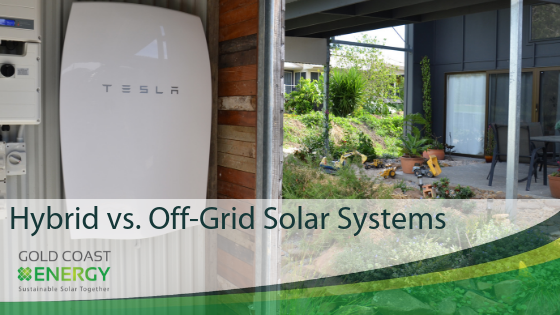 Off-grid offers a stand-alone solution. In other words, it works “off the grid”, for those who are not willing or not able to connect to the grid. 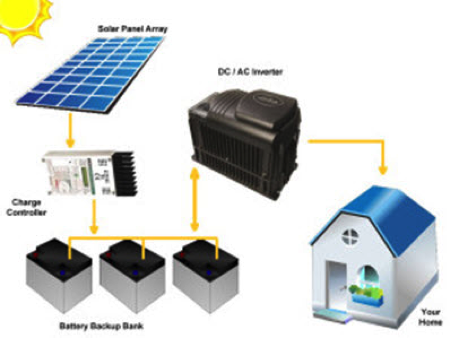 Hybrid solar systems utilize battery-based grid-tie inverters by tapping into the utility grid for electricity. 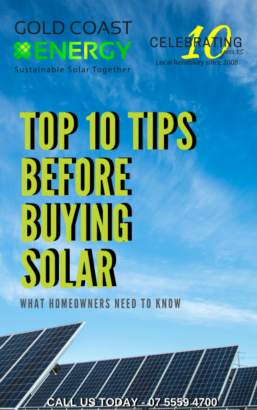 For this reason, this stored energy is significantly cheaper and more efficient than using back up generators and battery banks, furthermore making the Hybrid solar system a more practical solution. Similarly, these systems are most common for roof top installations. They are better suited to residential residents and require less storage capacity. They have the ability to use the power grid as a back up. Off-grid systems do not connect to the utility grid at all. All things considered, households with this set up live without unlimited power supply. They are mostly installed in regional areas, which aren’t able to access the grid efficiently. Living off the grid and becoming energy self-sufficient is a form of security. 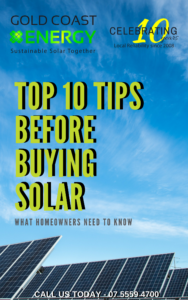 Power failures, which affect a utility grid, will not affect an off-grid solar system. First and foremost, it is important you compare the various systems available. In the same way, remember to choose one that best suits your individual needs. We do not recommended installing an off-grid system for those who have access to the grid, however, we do recommend that you consider installing a system that provides battery power..
Gold Coast Energy has been installing and servicing roof top solar in SE Qld and Northern NSW for 10 years For further information on the different systems call us on 07 5559 4700 to speak with one of our specialists accordingly.